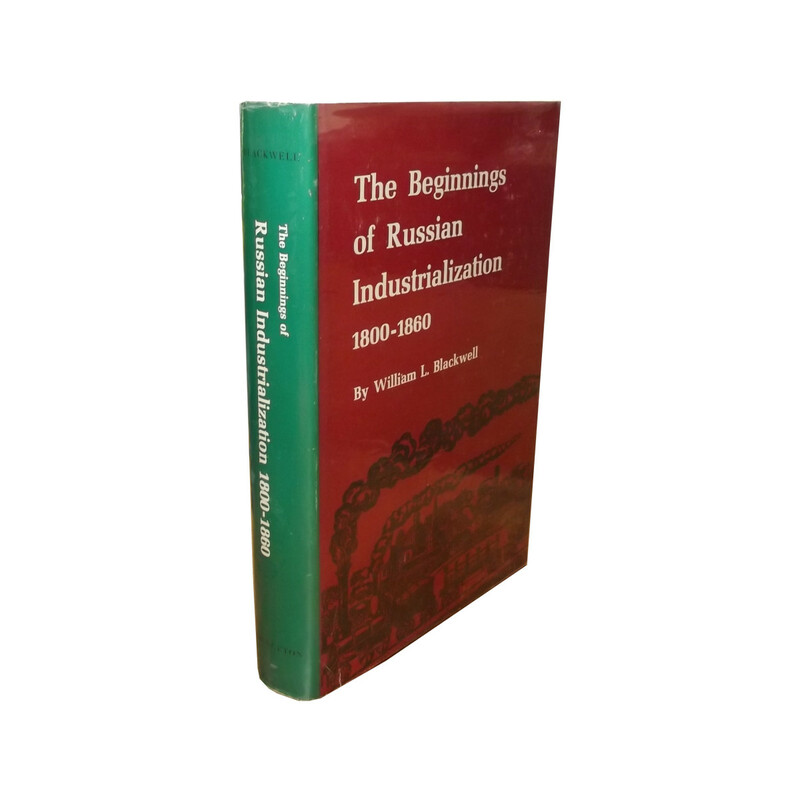 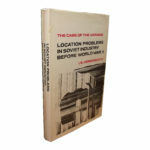 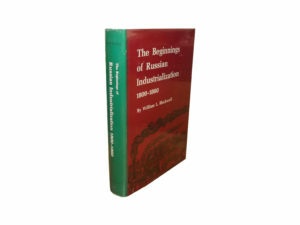 Blackwell, William L., The Beginnings of Russian Industrialization 1800-1860, Princeton University Press, Princeton, New Jersey, 1968, First Edition, Good+ / Good+. 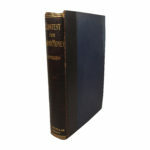 Hardback, 8vo. 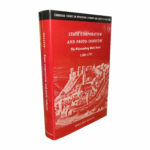 ix, 484pp, original cloth in DJ.